Because the Super Bowl is all about hoarding delicious dips while watching beer commercials...right? 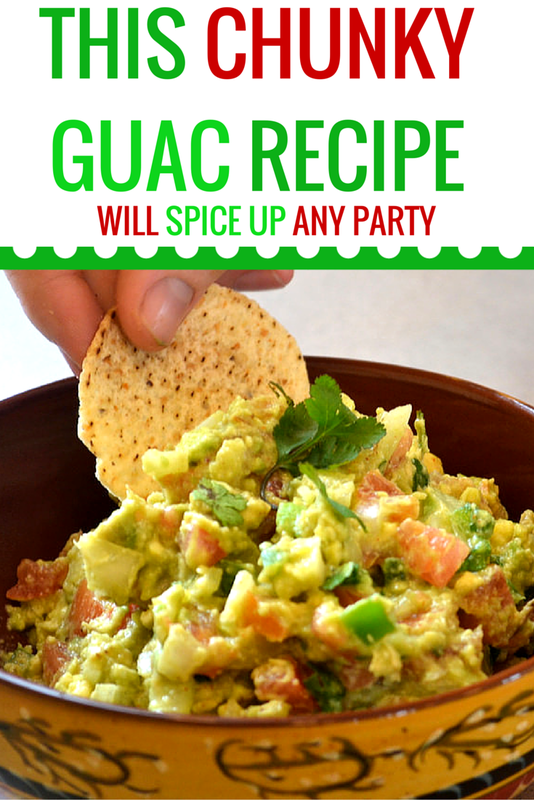 Guacamole is usually the first to go in any arsenal of dips at a party, and for good reason. Its simple, refreshing taste keeps socially challenged partygoers (like me) hovering over the dips for way too long. 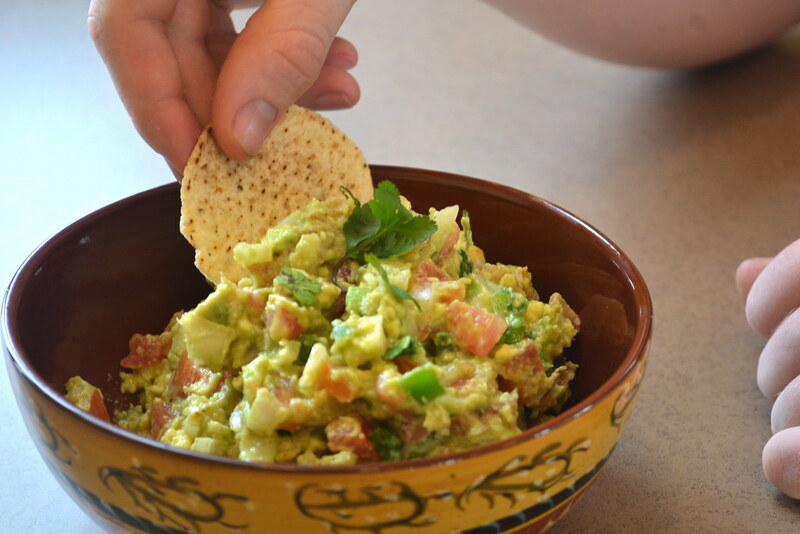 Avocado’s all-star status makes even the simplest guacamole recipe pretty delicious, but the right combination of spice, veggies and texture can make a guac that will blow your friends and family away. At the very least, it can keep you entertained during the usual hour of pregame/kickoff shows. This recipe is from my good friend Alton Brown and leaves plenty of room for minor tweaks based on seasoning preferences and/or available ingredients. Combine avocados and lime juice, coating the avocados (this helps the avocados keep their green color). Add salt, cayenne and cumin and mash with a spoon or potato masher. Mix just enough to mix the seasonings in, while still keeping small chunks intact. 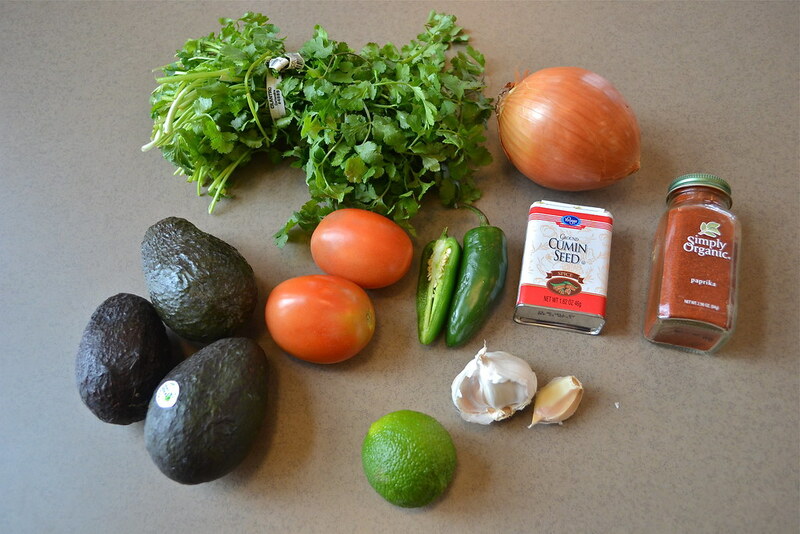 Fold in the onions, tomatoes, cilantro, jalapeño, and garlic. Let sit at room temperature for at least 15 minutes (to let the flavors combine) and enjoy.